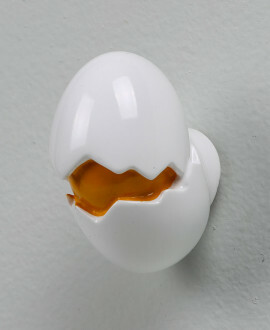 Drill bit diameter mm 6. 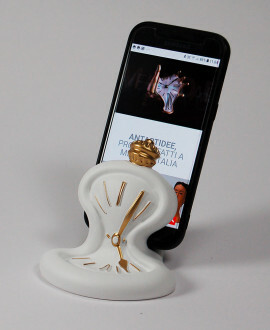 Cell phone holder / tablet in the shape of lips, inspired by Mae West actress famous for the phrase "Do you have a gun in your pocket or are you just happy to see me?" 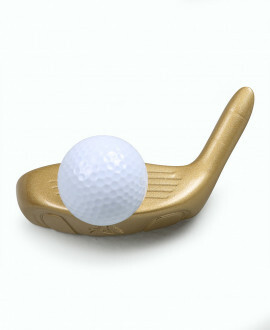 and for the famous portrait of Salvador Dali. 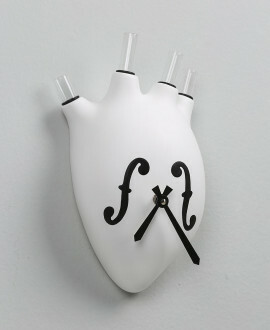 Wall clock in the shape of a human heart with the "f" symbols of the violins designed. 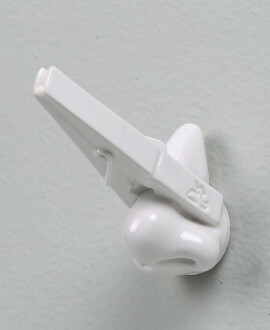 German UTS quartz clock mechanism. 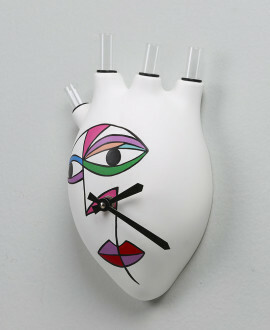 Wall clock in the shape of a human heart with a stylized woman's face in Cubist style. 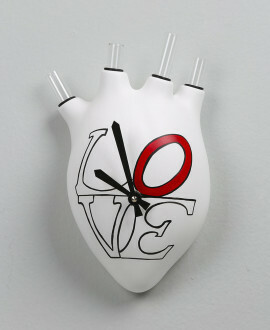 Wall clock in the shape of a human heart with the inscription LOVE. 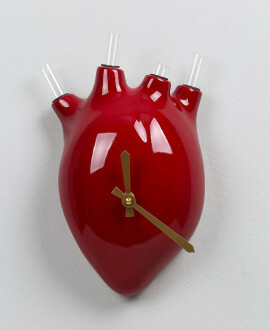 Wall clock in the shape of a human heart. 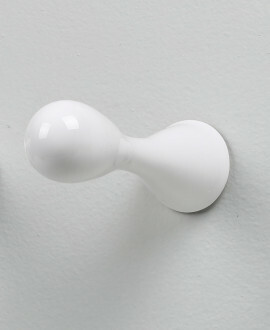 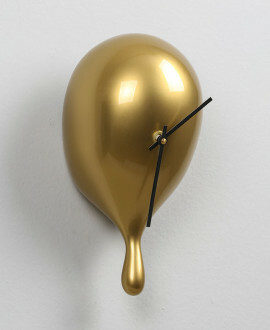 Wall clock in the shape of a balloon with a drop.